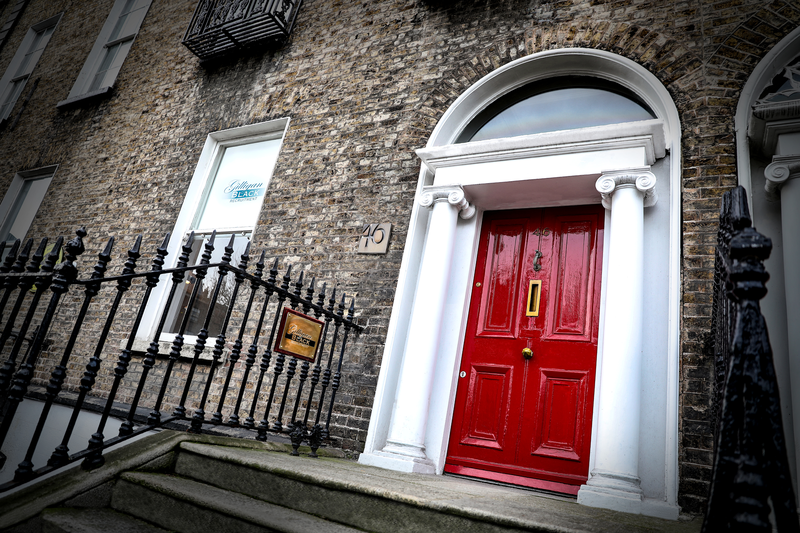 Looking for an experienced professional recruitment partner in Dublin? In this current marketplace, it’s becoming even more critical to select the right recruitment agency to partner with. With more and more candidates passively looking at the quality of applicants just aren’t there anymore. We are all aware of how costly a poor hire is and needs to be avoided. In Gilligan Black we have developed keen sourcing skills, getting ahead of the pack early on and remaining out in front we are better able to directly source the talent you need. We are constantly brainstorming and updating each other on sourcing avenues and techniques. Our training never stops, this marketplace is too fast moving to ever think you know it all, so we are working to improve our service constantly. Service is what’s important to us. It’s why we are here. Our processes and policies are all developed to ensure our clients receive a successful, efficient service that is better than they expected. Little things make us better. Digging deeper in candidate searches, strong influencing skills developed with the assistance of our clients to know how to promote your company when we find the right candidate. Honed interviewing skills, we don’t just ask “can you?” - We look for evidence they can! Organising interviews with 1 phone call, controlling the process so that the offer gets accepted. We don’t like to waste our time so we certainly won’t waste yours! So if you are looking for a recruitment partner you can trust to deliver you’ve found them! We have worked with numerous Multinationals from across Europe and the US who have chosen Ireland to set up their new hub. From hiring their initial sales teams, to key Finance staff or Country Leader we have the track record in helping you to secure the right talent to build the foundations for your team in Ireland. We don’t just hire your team, we give you the local knowledge. Advice on where to establish your office, what packages need to look like, what colleges are the best, to where the best talent is currently working. There’s a reason these companies are still working with us!